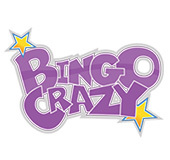 Join the bingo frenzy at Bingo Crazy! Receive a £15 FREE no deposit Welcome Bonus just for signing up, and collect 350% after your first deposit of just £10 and you'll be well on your way to enjoying all this wild site has to offer. 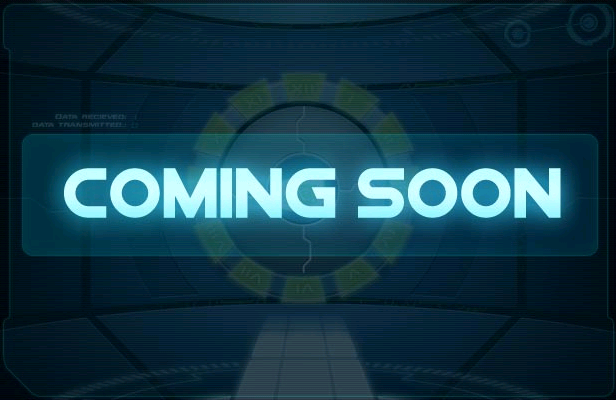 With loads of fabulous bingo, casino and slot games, you'll keep coming back for more! Don't miss out on Bingo Crazy's non-stop bingo action, amazing prizes and great promotions! 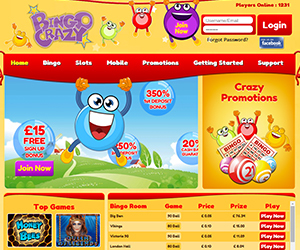 Bingo Crazy has some of the best 30, 75, 80 and 90 ball bingo games to choose from. In addition to its large selection of bingo, Bingo Crazy also has a large variety of slots, including the ever popular Queen of Legends and Dragon Fire, as well as casino games, including Classic Blackjack and Roulette. With scratch cards thrown into the mix, there's definitely something for everyone! You can play for free or increase your chances of winning and buy tickets for as little as 1p. When you register at Bingo Crazy, your loyalty membership is automatically created for you. All you need to do is play on the site to earn Loyalty points. For every £1 you wager in bingo games, you will earn 1 point, and for every £10 you wager in slot games, you will also earn 1 point. It's crazy easy and so rewarding! Work your way up Bingo Crazy's loyalty levels and you could earn up to 250% bonuses on every deposit! Bingo Crazy has some fab promotions waiting just for you! When you invite your friends to join in on the fun, you will win a £10 Amazon voucher. As well, ‘Happy Hours' offers all players extra bonuses 8 hours per day every day of the week. Bingo Crazy keeps updating their amazing promotions, so be sure to check back often so you don't miss out on some crazy monthly and seasonal deals! The crazy fun never needs to end because you can take Bingo Crazy with you on the go! When you join you’ll receive an amazing £15 FREE with No Deposit required as a warm welcome bonus. You’ll also get to cash in on a stunning package of deposit bonuses worth 900% in bonus cash on your first three deposits. Whether you prefer to access the site via Apple iPhone, iPad, Android Phone or Tablet, Bingo Crazy’s mobile site has got you covered. Players can enjoy a huge selection of games. There are tons of slots to choose from like Rubies and Sapphires, Treasures of Egypt and Queen of Legends. You’ll also have access to a nice suite of casino games including blackjack, keno, classic blackjack and much more!